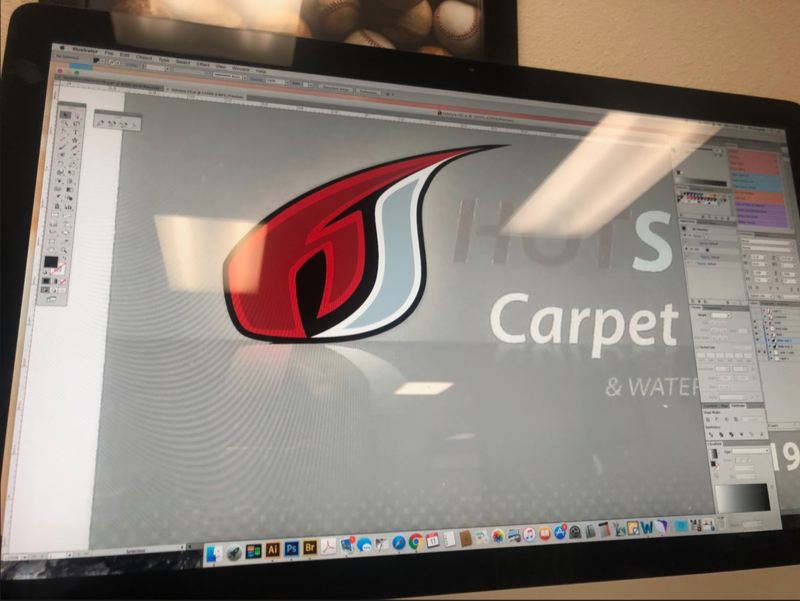 At my internship site, they have the design team who create a design that will be printed on a garment based on what a client wants, after that the design is screen printed, embroidered, etc. onto a product. They create many products for schools, sport teams, even for other occasions. These products are important because sometimes they’ll create their logo that will represent (let’s say) a schools sport team. Mostly everything needs a design nowadays, and it is always useful. At the lunch room there was either a bunch of people or no one. Most of the time, some people would just do there own thing, but some people were talkative. I met a few people here who really impacted me as a person, we had long conversations about my future and my personal interests. One of the tools I learned how to use is the Wacom pen. You draw something on the tablet and it transfers to the computer, you could also use it as a mouse. It is much more difficult than I thought, it doesn't feel like a regular pen. It took some time to use it, but I want to be really good at using it, I am hoping to purchase it and practice using it on my own free time. Using the Wacom pen, I colored in one of my scanned drawings on the computer to get comfortable using the pen. The two tops leafs haven't been finished. The finally colored page is below. This was my first design that I created that was approved baby a client, and printed on a shirt. I had created this the first week of internship. This is my schools Cross Country shirts I designed. Like the Track and Field shirts, I have been wanting to make a design for the team for a while, and 2018 is my last year running high school Cross Country. For this shirt, I thought it would be kind of funny to put on the back a little joke cross country runners say. At my internship, I had the freedom to work only my personal interests as well. 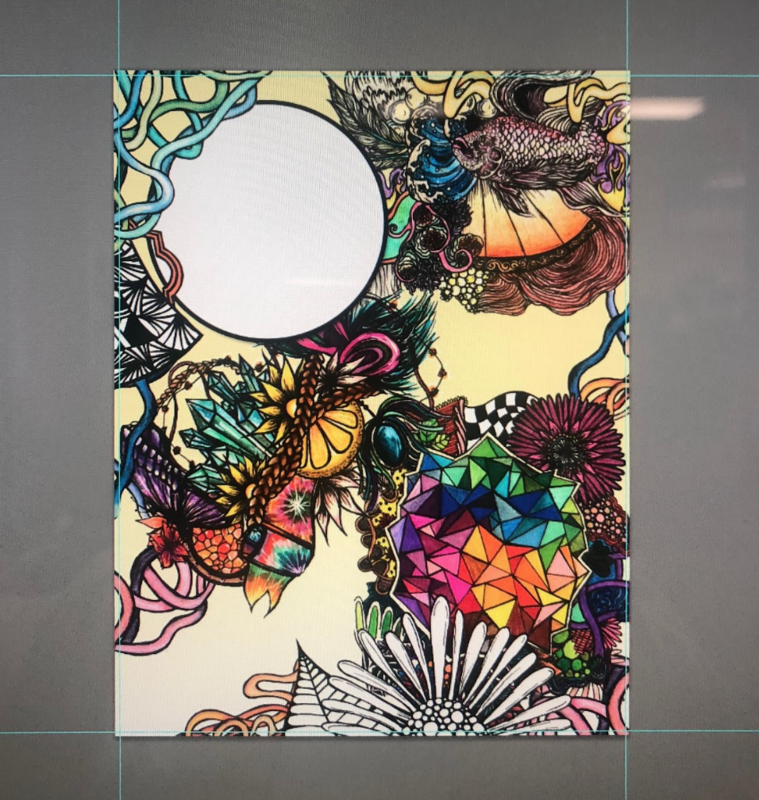 I created my first coloring book, I am super excited because it has been my dream to create one for years. This is the front cover without any descriptions or titles. I am in love with my cover because it is my own personal drawings and I think it flows super well. After coloring in my drawing for hours, this is the final practice colored page. I really like how it turned out. It was fun using a new tool I wasn't use to because now I could say I created my own graphic art. This was one of the coolest and most interesting rooms from my site. Here, they created the screens for printing. The process of them and how they are actually made was super interesting. They first print the design on a blank screen with ink, then they develop it using a strong light, then they spray off then ink with water and dry it very well. This picture was taken when my advisor came to do a site visit. I was working on a practice drawing with my Wacom pen. I showed her around the whole site, the offices, the screen printing, and the embroidery area. This is my schools Track and Field shirts I designed. These are super special to me because before my internship, I was planning on making a design because we have never had any t-shirts for the team to wear outside of races and meets. These will also be printed when the season of 2019 starts, which is also my last year of high school Track and Field. This was another design I made, it was quite easy. Something clients do pretty often is attach a picture of an idea they want their design to be like. 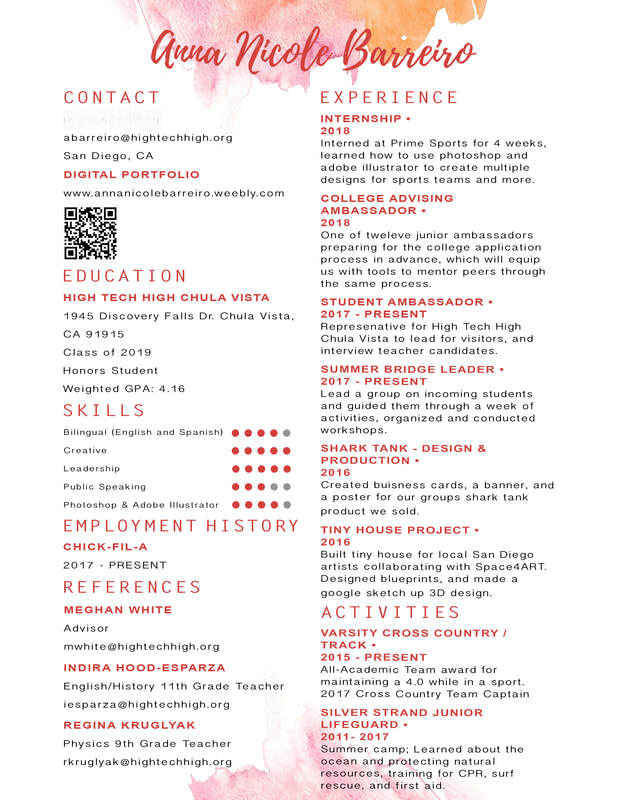 All we really have to do is match the fonts, and change the text. Something that was super helpful was getting practice logos and re-create them, this was one of my favorite thing my mentor wanted me to do. It really made me see logos differently and how they were actually made. It's kind of mind blowing because in a logo it isn't just a complete funky shape, it's just of tiny wall shapes put together to become it's own shape. The Sunday right after internships ended was the Rock 'n' Roll marathon and half. 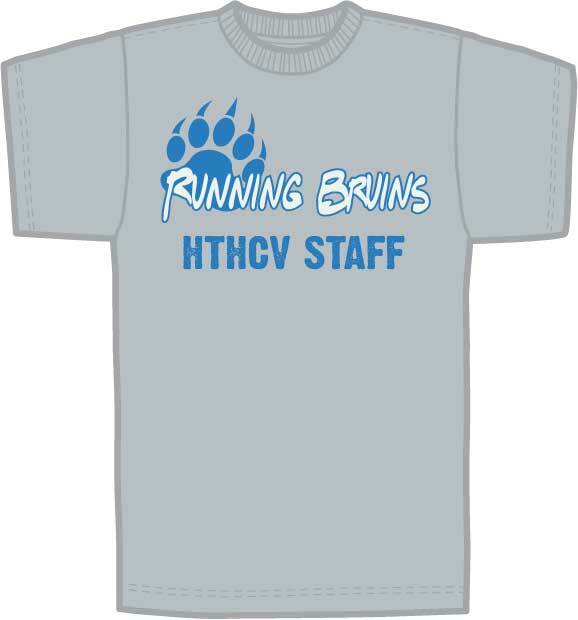 Some of the staff from HTHCV were going to be running in it so they wanted matching t-shirts. I created a super simple design as they requested and we did a rush order on Thursday and had them finished my Friday morning which was super cool, it feels really good seeing the teachers around school wearing a shirt I made.